The season finale has come and gone. How was My Struggle IV? And just like that, The X-Files ends a mostly good season on the lowest of low notes. While Chris Carter wrote what might be my favorite episode of the season, the standalone episode Plus One, which was also his best script in years, my belief that he cannot write a suspense thriller mythology episode has been proven true. My Struggle IV is trash, plain and simple. There is not one visual element that works, the script makes no sense, characters are wasted, the editing is just dreadful and the direction manages to offend more than the other mistakes. Even joking about these titles reflecting Carter’s own struggle to make a good episode of television feels tired now because it’s just not funny to watch something this bad from a show that is, at times, so good. The mythology arc set up in season ten never really made that much sense, but then again none of the mythology ever really did. Even so, the plotlines Carter was trying to set up seem pointless, since every action in this episode points to him not seeming to give a damn about them. Characters die suddenly and for no reason, plot threads from earlier episodes are thrown out the window, and poor David Duchovny and Gillian Anderson have to do their best with the clunkiest dialogue you’ve ever heard. At one point Mulder and Scully are talking on the phone and Scully is begging Mulder to listen to what she has to say. For some reason, she can’t just say it, and Carter’s new fascination with intercutting simultaneous events at the worst moments seems to be the only reason why. It’s not even fun to write about this episode. I love The X-Files, but Carter has become a problem that cannot be ignored. The show has always been at its best when other, more skilled writers like Vince Gilligan, Darin Morgan, Glen Morgan and James Wong were given the freedom to tell ridiculous and fun stories. And while it’s believed that there would not be any of the show without Carter, maybe it’s time to think about doing a season with someone else at the helm. 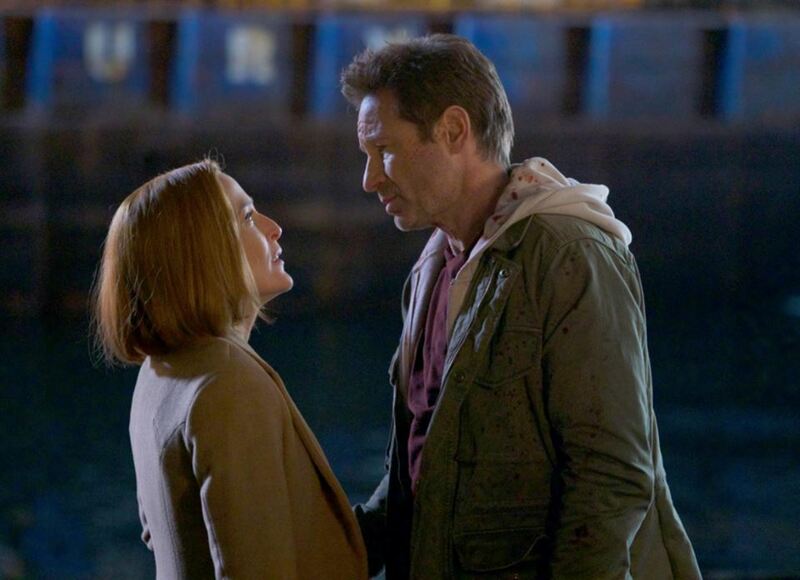 At this point, the show ends on somewhat of a cliffhanger, but is unlikely to return given Anderson’s firm stance on retiring Scully, which makes the ending that much more problematic. The last time they ended a season like this, we got the ninth and final season of The X-Files, about which the less is said the better. The truth, it would seem, is that Carter is the show’s biggest weakness. 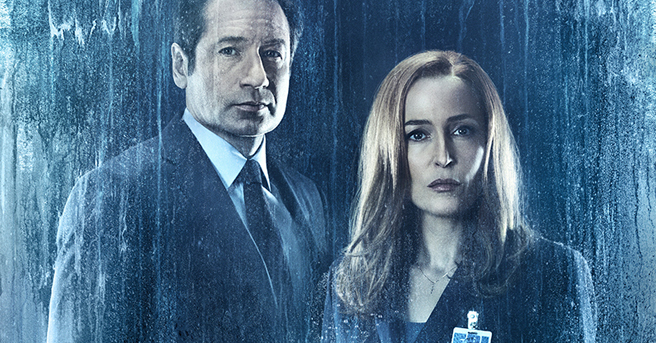 The X-Files deserves better than this.